Indian medical tourism market is highly competitive and is expected to touch US$ 8 billion by 2020.Some of the major contributing factors behind the success of India in medical tourism includes latest medical technologies, standard quality medical services, facility of mass use of English language and key private players in healthcare domain. The word ‘tourism’ adds a new dimension to the concept of ‘Wellness’, where medical value is added to the travel of tourists seeking healthcare beyond borders. It is this value of service for which patients prefer to undertake travel rather than using medical services available in their own country. According to a Grant Thornton study, Medical tourism in India is set to touch US$ 8 billion by 2020. Amongst the several global medical tourism corridors, India has the largest number of accredited facilities, second only to Thailand. Offering a rare confluence of warm ‘hospitality’ and advanced ‘specialty hospitals’, India is a preferred medical tourism destination followed by Singapore, Malaysia, Taiwan, Mexico and Costa Rica. A substantial number of patients prefer developing nations for healthcare and India is the most referred destination with the number of medical tourists rising tremendously. With 1.2 million patients visiting India for healthcare services in 2014, the figure is projected to rise to 4.9 million tourists by 2025. Columbia Asia Hospitals, India have received more than 7000 international patients in FY 15-16, which is almost 20 per cent higher than FY 2014-15. While an increasing number of patients from Iraq, Yemen, Nigeria, Maldives, Oman, Tanzania and Bangladesh are opting for healthcare services, in India, patients from US and Europe also prefer India instead of other medical tourism destinations. Nigeria and Iraq have traditionally been the key contributing geographies, in the recent times there has been a steady rise in patients from the Middle East and SAARC region. Out of the many factors that contribute to a country’s medical tourism, the most prominent one is ‘Trust’ on the medical service provider. One such case is of a Fifty-sevenyear old Dr. KapetiniLasangulira, a professor in Massachusetts who came for his treatment at Columbia Asia hospitals, India, after he heard from his colleague about the superior skill set and expertise of the specialists who had also conducted his surgery with excellent outcomes. Many medical tourists seek offshore medical services due to unavailability of reliable medical aid in their own country. One such case is of a 65-yearold wheel chair bound Naeesha from Iraq, who waited for many years, consulted several doctors, before she underwent a bone reconstruction surgery at Columbia Asia Hospitals and is now able to walk on her own. Economic considerations: India, being a developing country, offers a wide variety of medical services at par to that of many developed countries which is the driving force for medical tourism. Therefore, an increasing number of people in developed countries are opting for medical services in India available at affordable costs. Influence of technology : With increasing impact of technology, people find it easy to avail healthcare services in any part of the world. With Modern technology enabling potential medical tourists to investigate and enquire about healthcare services available in India, medical tourism is all set to take gigantic leaps. High cost of health insurance: Health insurance in many developed countries is out of the reach of middle income population. Therefore, a majority of patients from developed nations are attracted by the low cost yet highly efficient services provided in the Indian market. These people find it feasible to invest in low cost medical tourism destinations than to avail services in their own market. Limited scope of health insurance: A majority of patients pursue medical tourism to seek treatments that are not included in health insurance. These services include cosmetic surgery, dental reconstruction, fertility treatment and others. To avoid healthcare delays: In countries where governmental system controls access to healthcare services, patients prefer offshore medical care to avoid delays associated with long waiting lists. Therefore, patients with complex and serious medical conditions find it feasible to travel to medical tourism destinations where they can get immediate medical services. Confidentiality: Many patients prefer medical tourism destinations to protect their privacy and confidentiality. This happens mostly in cases where patients undergo plastic surgery, drug rehabilitation or gender change procedures. Dominance of private players: The Indian healthcare industry is mainly dominated by private players, where each one is trying to excel and provide advanced medical treatment options. With many well-known service providers making available best of the medical treatments with latest medical advancements in Bangalore, Mumbai, Chennai and New-Delhi, India is attaining the attention of medical tourists. Mass use of English language: With the mass use of English in Indian private hospitals, foreign tourists find it easy to communicate and understand. Quality and safety in medical tourism is still a very important consideration. Faced with the choice of a wide variety of medical institutions in diverse countries, medical tourists may find it very difficult to identify well-trained physicians and modern hospitals that consistently provide high-quality healthcare. There have also been concerns about the risk of complications resulting from travel and vacation activities in postoperative care. Measures have been taken up by management of many medical corridors to minimize the risk of postoperative complications by educating the patients about the risks and preventive measures. Connectivity to major medical tourism hubs needs to be looked into. While cities like Delhi and Mumbai are relatively well connected with the rest of the world, the upcoming medical tourism hubs like Bangalore and Pune can immensely benefit provided there are more direct flights especially from key African and Middle East countries. With technological advancements in healthcare technologies such as mobile apps, tele-medicine, tele-radiology and tele-consultations, healthcare services can be easily made available across globally, while restoring trust and confidence between medical professional and patient. A prior screening through telemedicine ensures proper examination of the patient’s condition and establishes the appropriateness for his / her travel to avail medical services at hospital beyond borders. 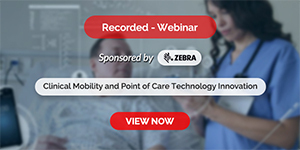 These advancements can save unnecessary patient travel to hospital by certifying surgery fitness. Teleconsult also increases comfort & confidence level of the patients with the treating doctors, who are miles apart. Medical tourism industry in India is fueled by patients who generally do not have access to quality healthcare available back home. Most of these foreign patients choose India for medical services ranging from general surgeries, joint replacements, spine and neurosurgery to complex tertiary care procedures like pediatric cardiac surgeries, organ transplants (kidney and liver) etc. 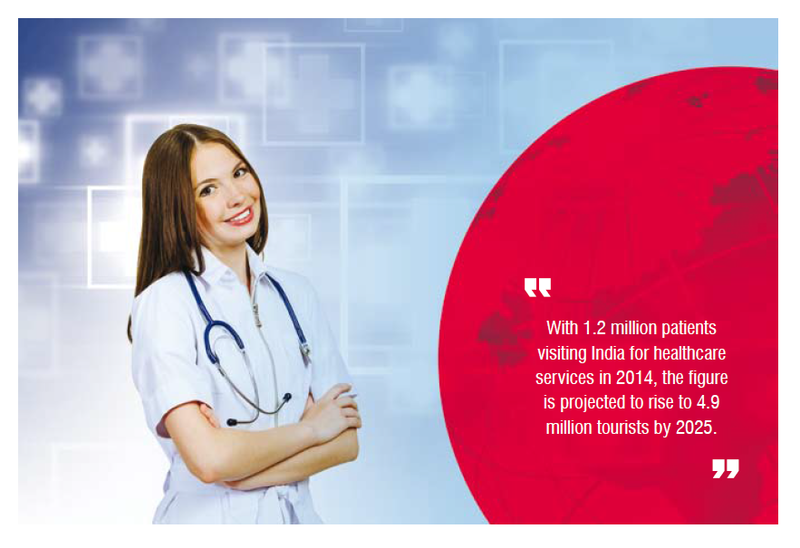 Presence of large number of quality healthcare providers, international air connectivity, and large foreign student presence in the country, continue to boost Indian medical tourism industry. Vinay has over 16 years’ experience in a wide variety of sales, marketing, business development and commercial roles spanning several industries and market sectors including Pharmaceuticals, Medical devices, Consumer, Dental and Healthcare delivery. 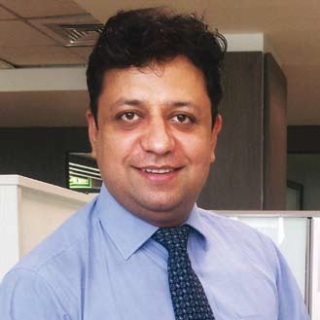 A leader in healthcare delivery, Vinay is responsible for all sales and marketing activities at Columbia Asia India.As the primary business engagement Director for Kantar Health, Adele Li leads its business growth and development in China. She focuses primarily on utilizing innovative research methodology, developing unique syndicated offerings and managing a high quality research team to deliver industry leading services for pharmaceutical and medical device companies.